Luxor grills look the part of a quality grill, thanks to the durable 304 grade stainless steel construction with polished edges. The hood is also double lined for additional durability and protection from discoloring from high heat. 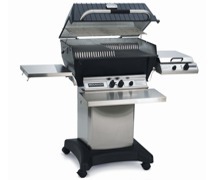 To cater to a variety of cooking styles, Luxor grills have several burner configurations. You can choose a conventional configuration with stainless steel tube burners, ceramic infrared burners, or a combination. 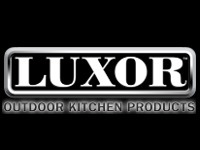 Luxor offers a lifetime warranty on stainless steel housings and burners, both convection and ceramic infrared. 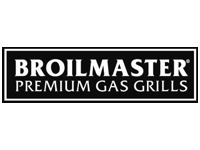 Broilmaster offers models with multi-level cooking grids, separate burner controls, stainless steel griddles, and the company’s exclusive Smoker Shutter – which doubles the grill’s versatility by allowing backyard chefs to slow roast and smoke game, poultry, and other large cuts. 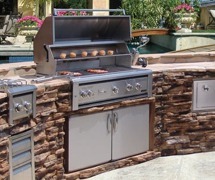 Broilmaster is one of the few gas grills still made in the USA. 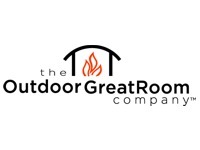 Outdoor gas fire pit tables and gas fireplaces add a warm, cozy glow to any outdoor space. 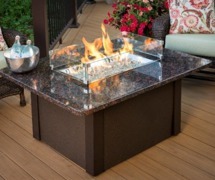 These gas fire pit tables and fireplaces are a perfect focal point to any outdoor living space. No more messy charcoal. No more flare-ups. No more babysitting. No more propane. Not just a grill, a solution. 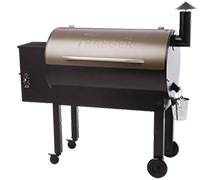 Pure hardwood is the fuel for Traeger’s signature flavor. Traeger owners and BBQ enthusiasts agree that wood-fired flavor is what they love most about their grill, because it simply tastes better than charcoal or gas. Real wood, real flavor – every time. 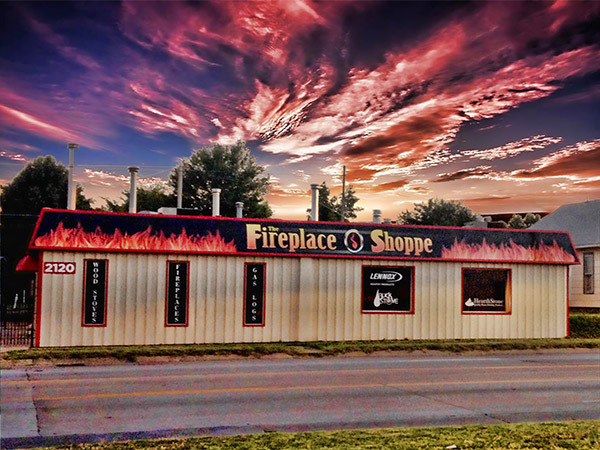 Primo Ceramic Grills manufactures ceramic kamado style grills in Tucker, GA USA and sells them around the globe in over 30 countries. 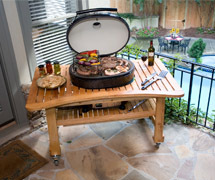 Primo is the only company that manufactures ceramic grills in the United States. A combination gas and ceramic grill providing superior heat and moisture retention characteristics of a ceramic grill and the convenience of gas as a heat source that so many outdoor cookers prefer.